Professor Cheape is a leading scholar in the history and culture of the Highlands, and has a longstanding academic interest in the Highland bagpipe and its music, culture and history. 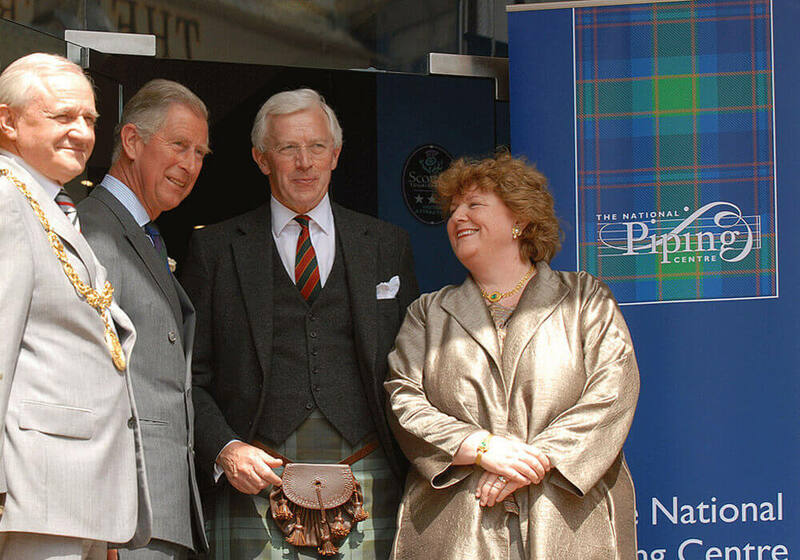 He was responsible for developing the bagpipe collection of National Museums Scotland, the bulk of which is now at the Museum of Piping at the National Piping Centre. He is currently programme leader at Sabhal Mòr Ostaig and is involved in the delivery of the BA Gaelic and Traditional Music and the MA in Material Culture.